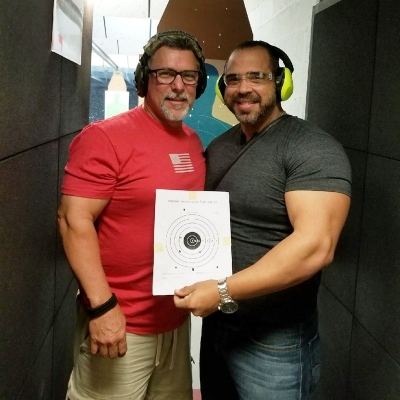 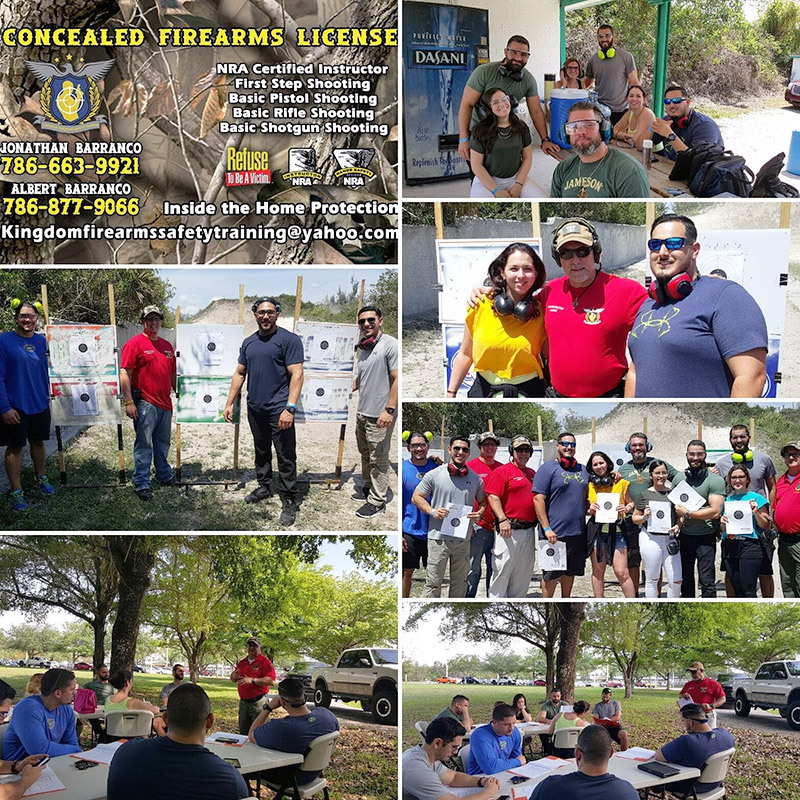 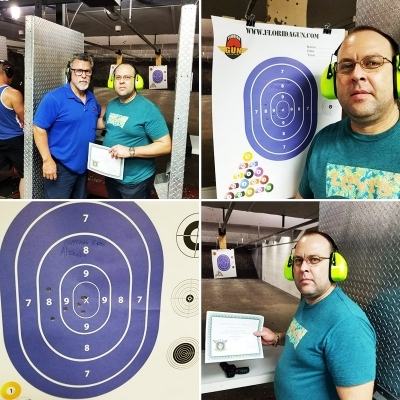 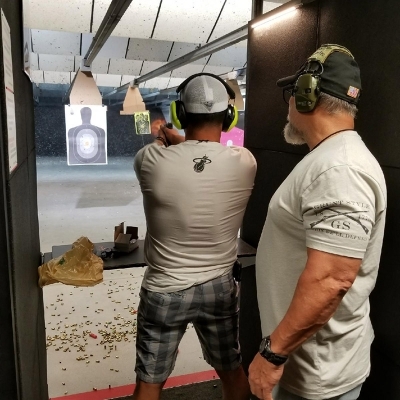 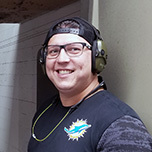 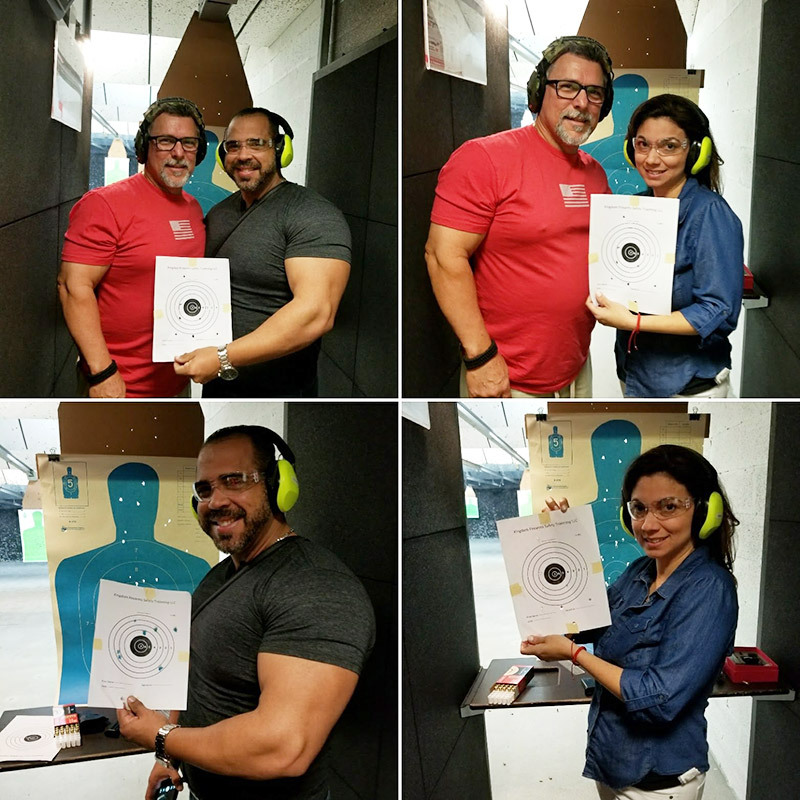 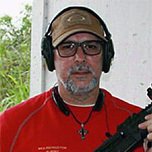 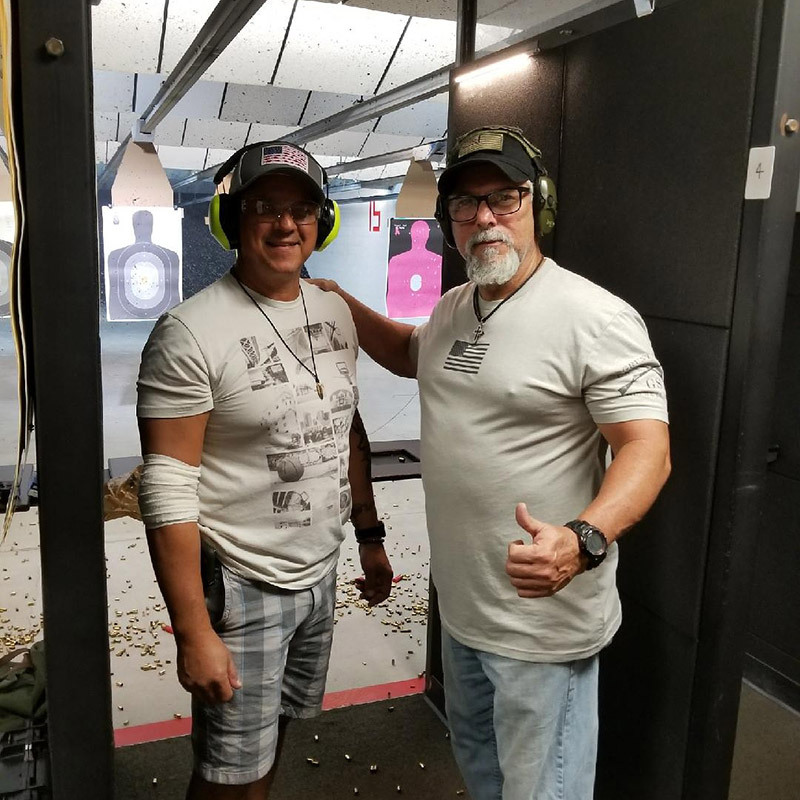 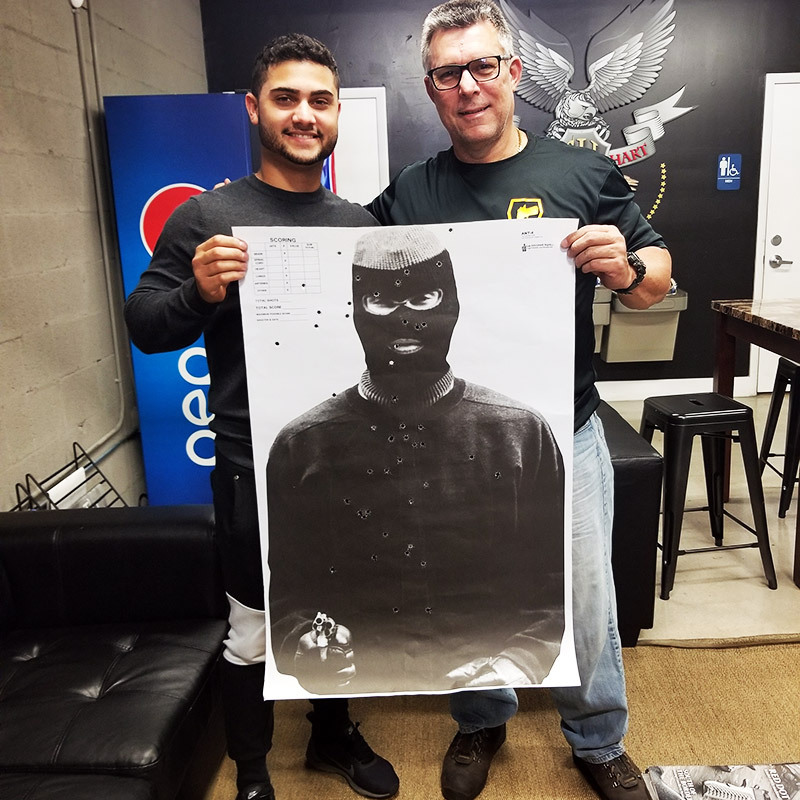 Kingdom Firearms Safety Training is a family owned and operated company, which specializes in firearms training. We offer trainings to all private citizens. © Copyright | Kingdom Firearms Safety Training | All Rights Reserved.